At NTT Training we pride ourselves on our relationships with organizations that focus on the continuing education of adult learning in the skilled trades. One of these relationships includes Western Iowa Tech Community College. Our relationship with WITCC has grown over the years and now has developed into a partnership for delivering training! 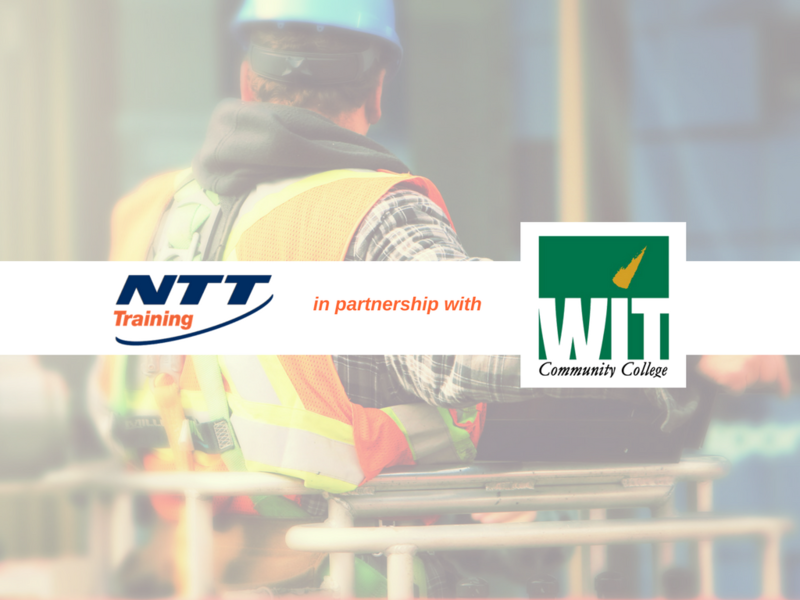 On May 22-26, 2017 NTT Training in partnership with Western Iowa Tech Community College will deliver a four-day predictive maintenance training. During this training you will be introduced to the basics of Infrared Thermography, Oil Analysis, Ultrasonic Testing, and Vibration Analysis. This training will give you an overview of what predictive maintenance means. You’ll have the opportunity to review various equipment and techniques that can be used for predictive maintenance processes within your facility. Class times – 8-4:30 p.m. This predictive maintenance training is imperative if you are looking for cost savings. The strategies learned during this training will help you to find positive alternatives to maintenance so that your equipment won’t run-to-fail. Learn how to reduce downtime and increase productivity through best practices of preventative maintenance.